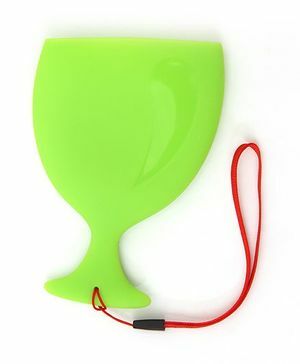 High quality food grade silicone material.drinking pouch is lightweight and compact, so it is perfect for dinners out and travel. 100% food grade silicone.easy to carry and use. "wating for this product to come back fast fast big demand."